Club Penguin just started this new thing called "Penguins Around The World"; people send in their pictures showing their Club Penguin penguins, or puffles in cool places. You can send your pictures here. 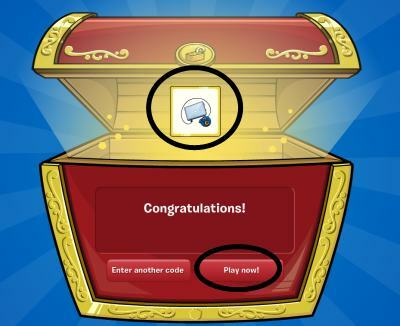 Club Penguin will update the page every Thursday, starting on July 16. Your pictures can be taken anywhere too; on vacation, or your hometown. 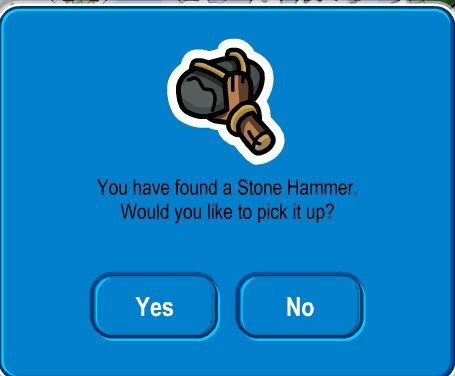 Club Penguin already put out some pictures. Click here to view them. In other news: The Splatter won the T-shirt cotest, and will be in the August Penguin Style Catalog.